6B is working on the April edition of our school newspaper, THE STAR GAZER. Rough draft is due March 12. Final copy is due March 19. READING OLYMPICS is a county-wide competition. All students in grades 4-8 are eligible to participate. Last year we won a blue ribbon! Our teams are now reading and preparing for the competition! For more information click here for the Reading Olympics website. Need to do some research? NoodleTools is provided by and paid for by the Archdiocese of Philadelphia. Contact me for password information. NoodleTools - you can create notecards to help you organize your information during the research process, create outlines and bibliographies. Contact me for your unique user name. Click here to begin. Don’t forget your public library! 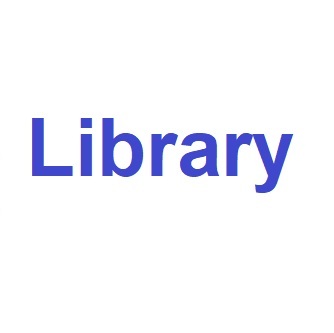 They have many resources - databases, books, reference materials. Looking for a good book to read that is also age appropriate? There are a variety of lists available. American Library Association has a list of all of their award-winning books. Catholic Library Association sponsors the Regina Medal awarded to an author for continued, distinguished contributions to children's literature. Reading Olympics is sponsored by the Chester County Intermediate Unit. There are reading lists for Elementary (grades 4-5), Middle (grades 6-7-8) and High School. The Pennsylvania Young Reader's Choice Award is sponsored by the Pennsylvania School Librarians Association. Their list is arranged according to ages. Don't forget to check your public library!